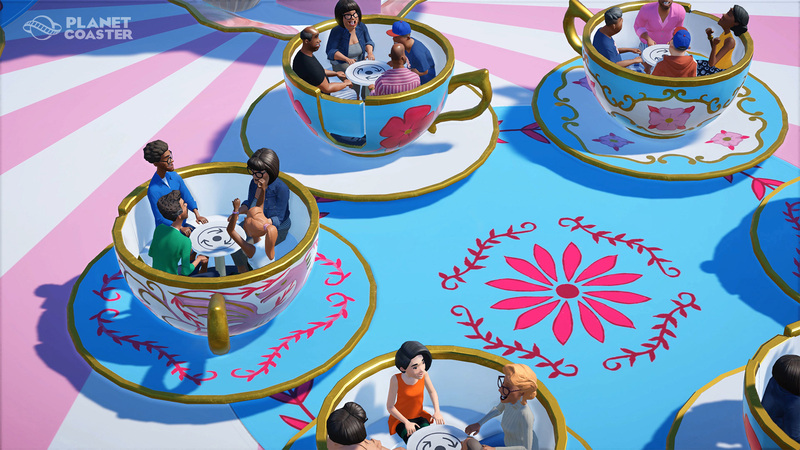 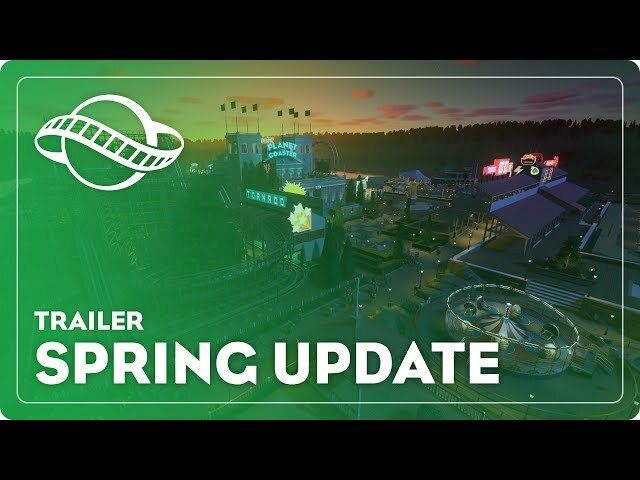 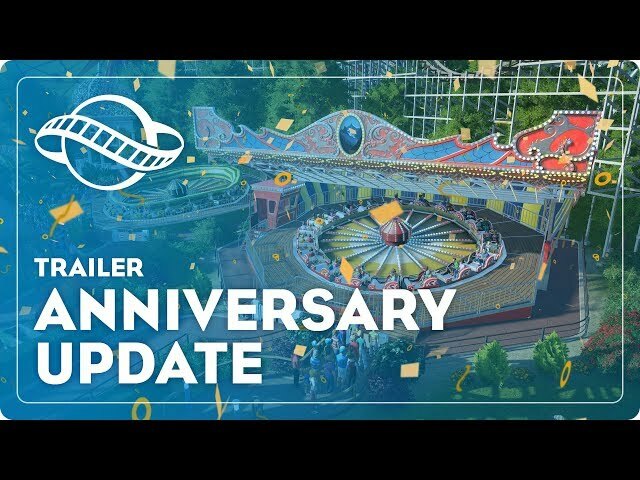 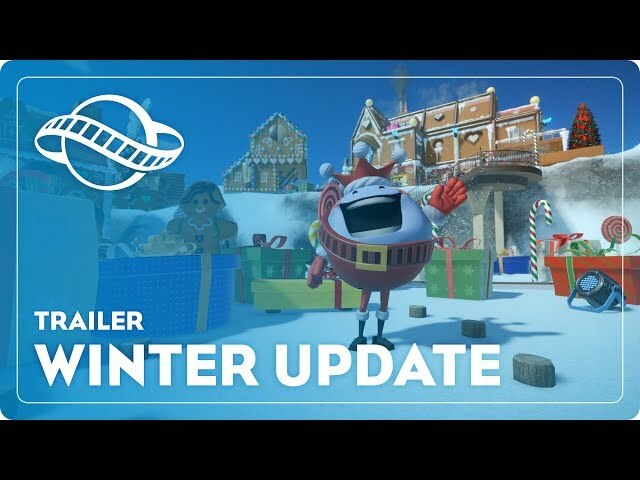 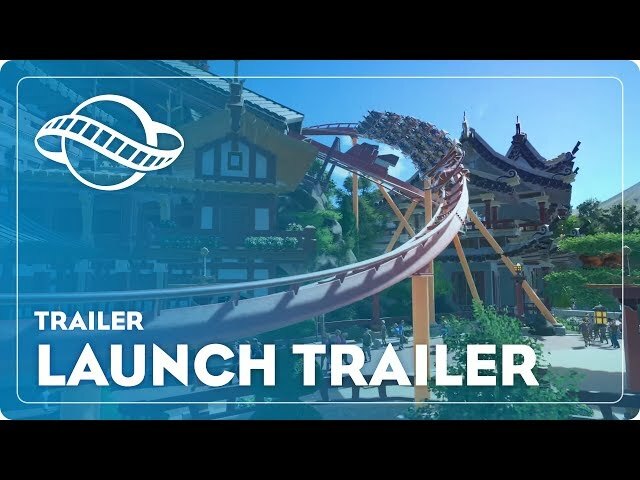 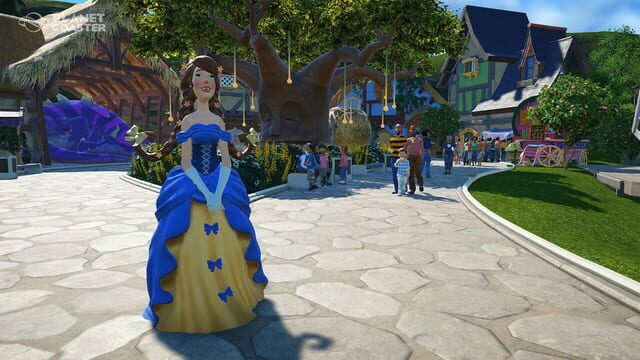 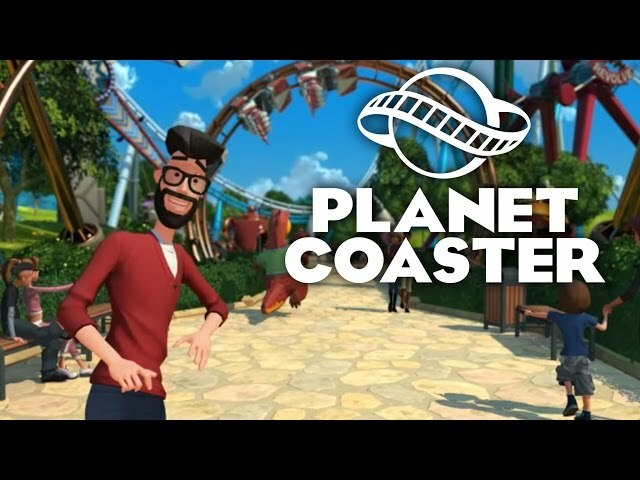 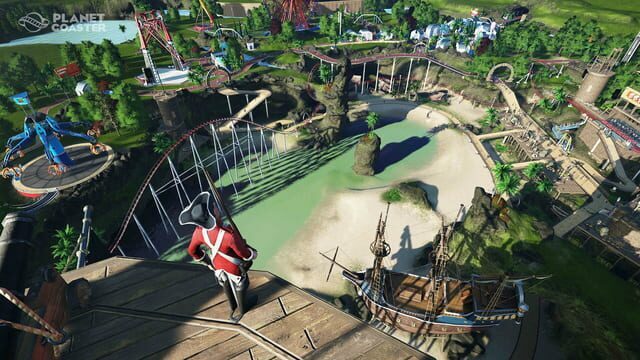 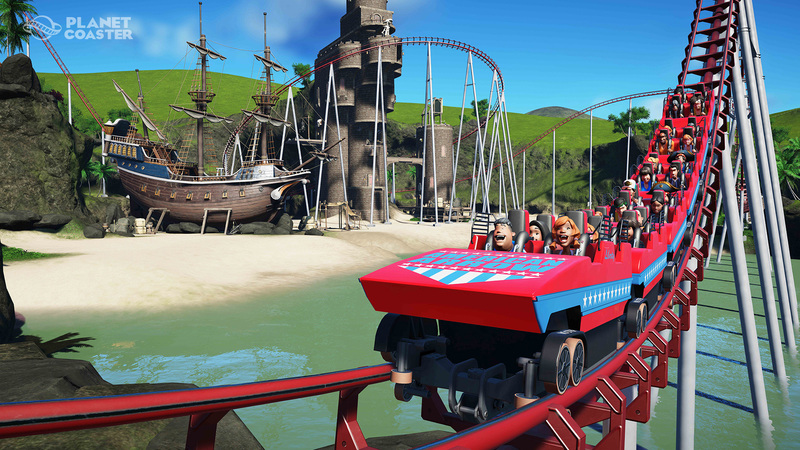 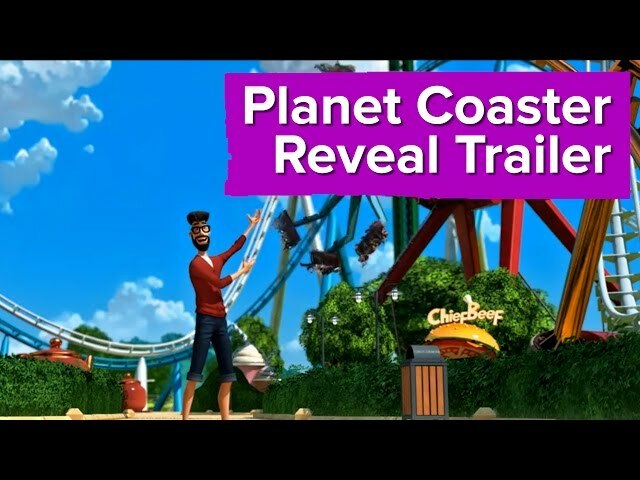 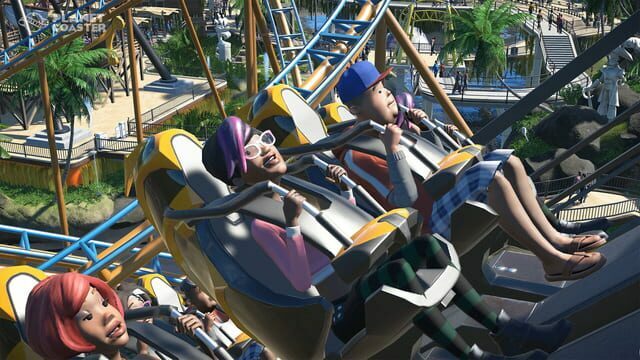 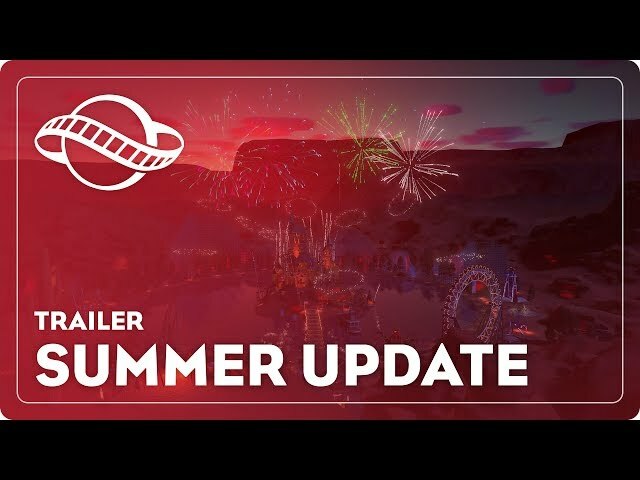 Planet Coaster is a construction and management simulation video game. Similar to its spiritual predecessor, the game allows players to build different theme park rides and roller-coasters. These player-created attractions can be shared through a mechanic called “global village”.